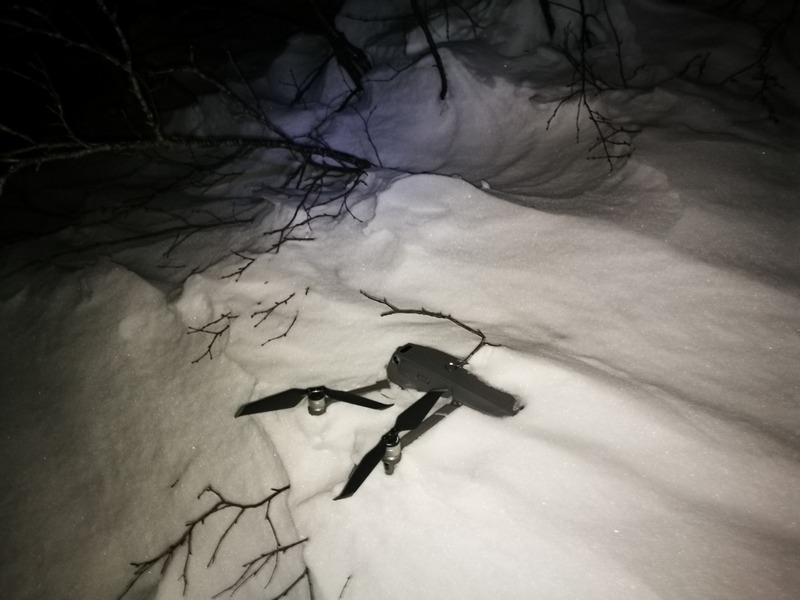 My MP 2 Lost and cant find on his last GPS signal? I lost my MP2 on Sunday about 290-300m away from me. I went to pick him up but i didn&apos;t find him anywher. I found the GPS spot using "find my drone" and went 2 trips on Sunday until it was dark, about 17:00. I just didn&apos;t believe I didn&apos;t find him, despite it was great weather and not so many trees where he disappeared from the screen. I went back on monday and was from 10:00 - 17:00 going backward/forward....using telescope but nothing.....standing on the last GPS spot and not seeing him is for me akward. I returned this morning, Tuesday 29. jan. 2019 with my wife but we found nothing. I have gone back and forth on a large area without success and am just crying since this my first drone and I spent my entire money buying it. PLEASE HELP ME....What can i do??? The GPS location is probably where the drone was when signal was lost. It is possible that it went much further. Hi, we do apologize for the mishap that happens to your drone. We do recommend syncing your flight records using the DJI GO 4 app and contact our support. You may refer to the link below for further assistance and for our team to conduct an investigation on what happened to your previous flight. Please let us know if you need our assistance. around the area that the last GPS signal was received. It had been snowing and strong wind 2 of these 5 days. 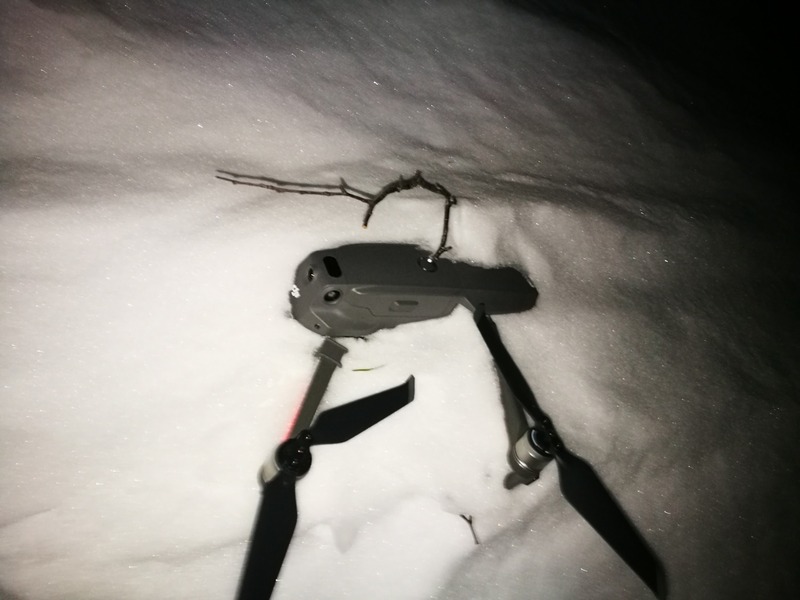 my older tracks in the snow was a North , south and east side of drone and the closest to him was 7-8 meters.